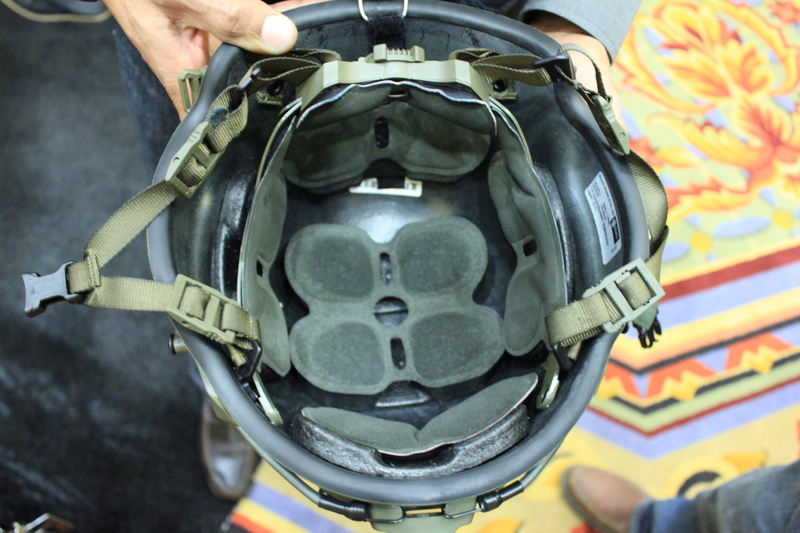 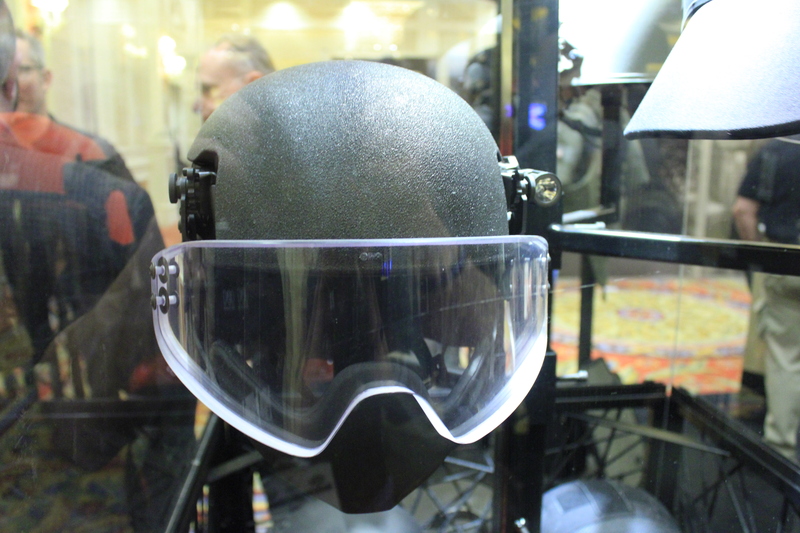 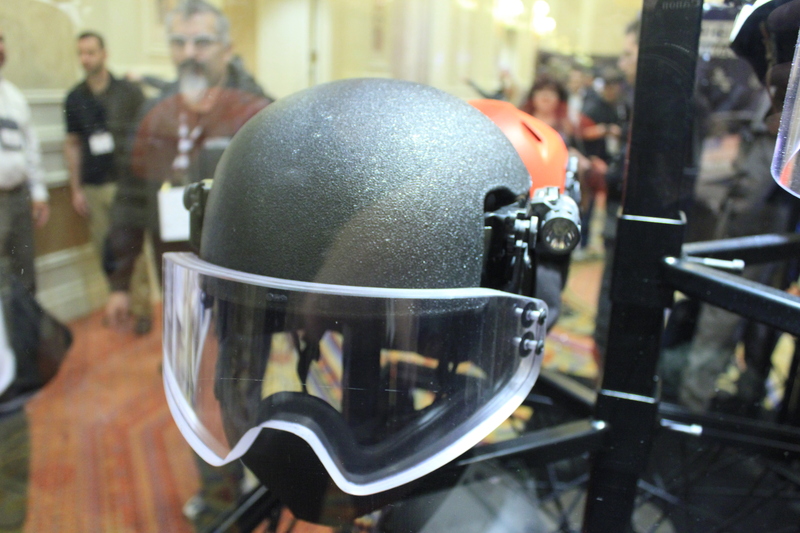 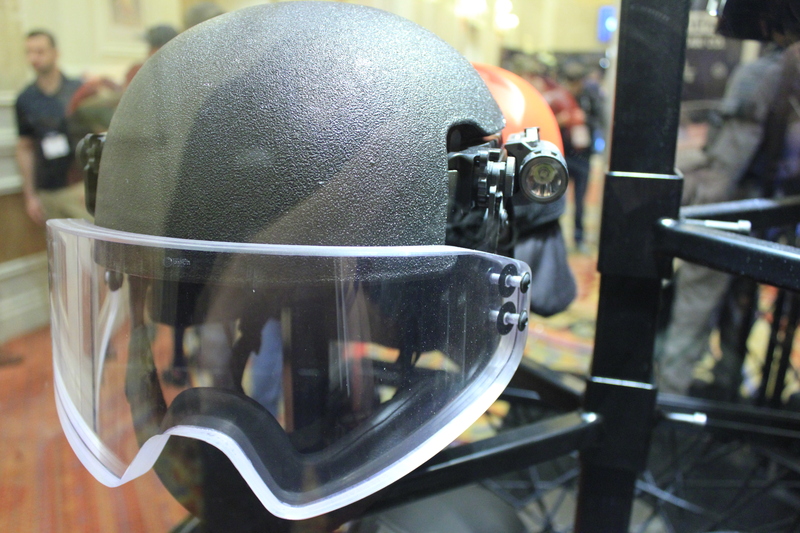 A few months ago we had a chance to talk to Shammass from Busch Helmets about their new line of helmets with Armor Express. 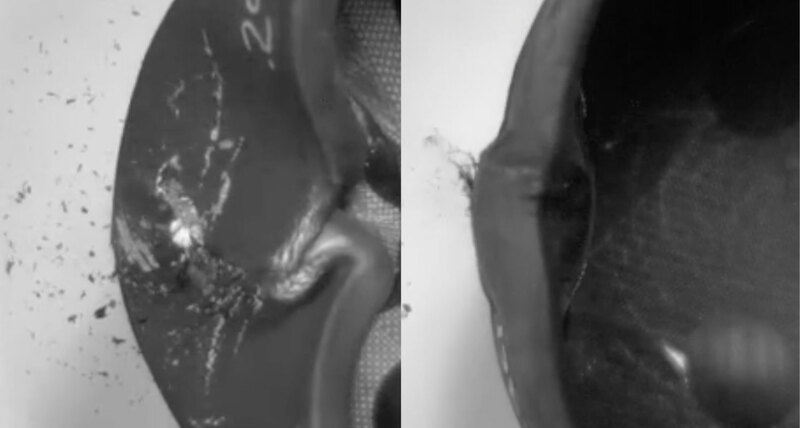 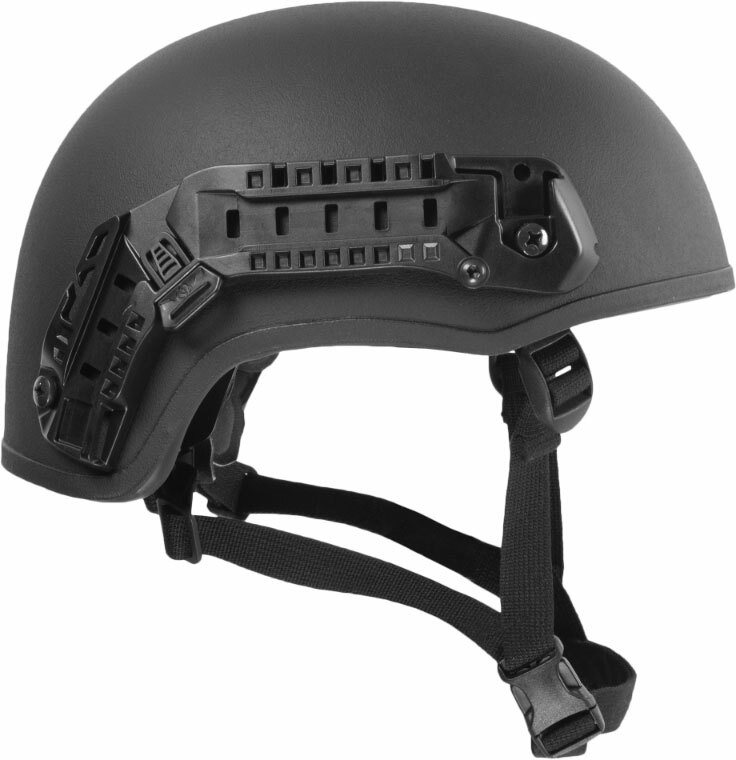 The AMP-1 E specialized aramid shell is independently tested and certified at Chesapeake labs to NIJ IIIA (9mm and 44 Magnum), against fragmentation according to STANAG 2920 with a V50 rating of 2,230ft/s. 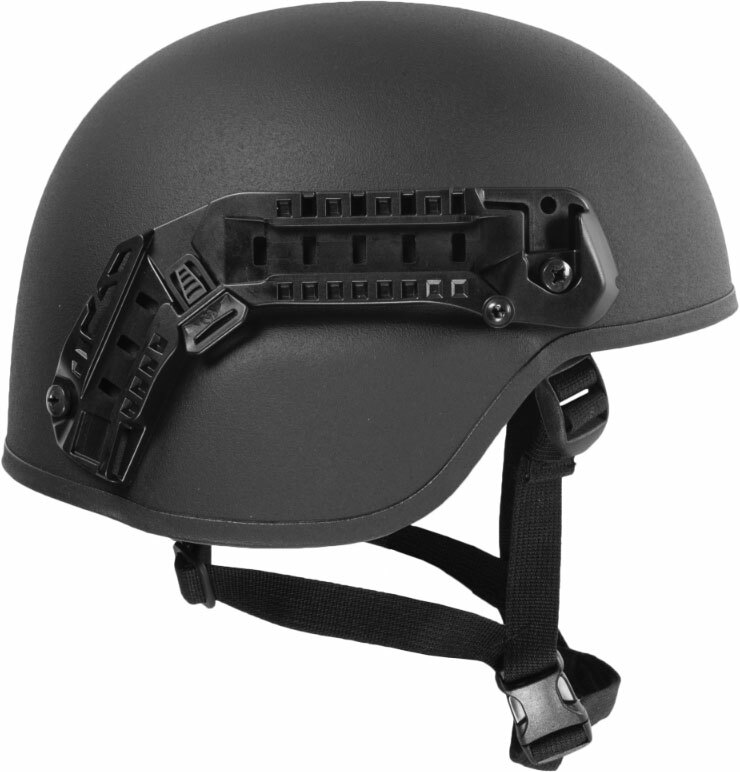 The standard features include an advanced padding system, wheel-dial system, and unique rail system. 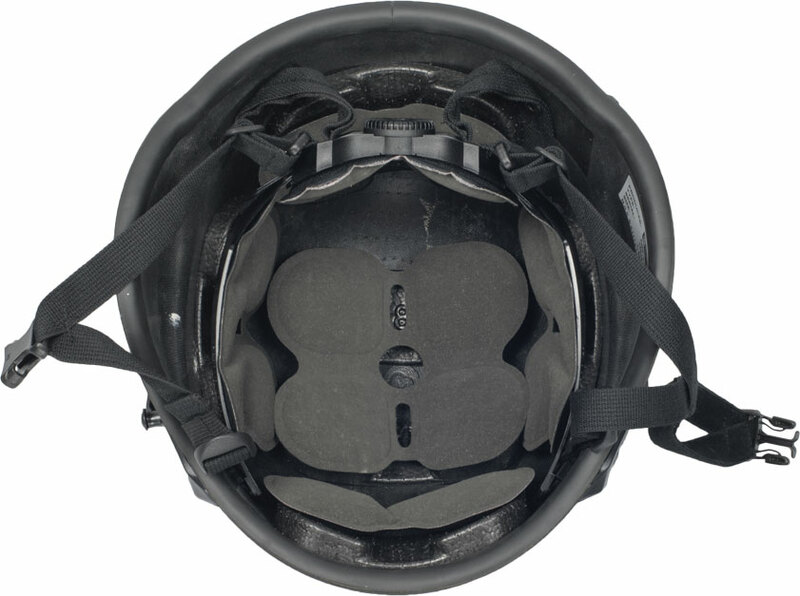 These components ensure that comfort, practicality, and capability are provided, giving the user an added degree of confidence. 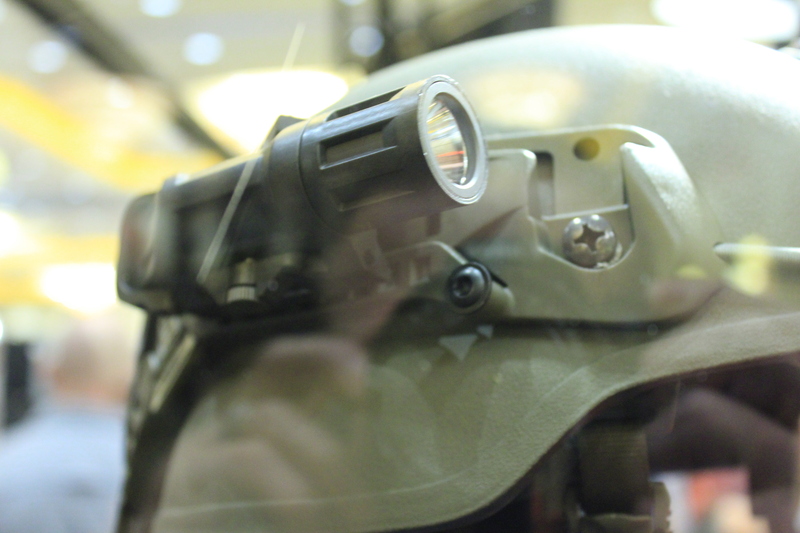 The unique rail-system and its Speed Connect System (SCS) gives the user even more tactical and modular protective capability. 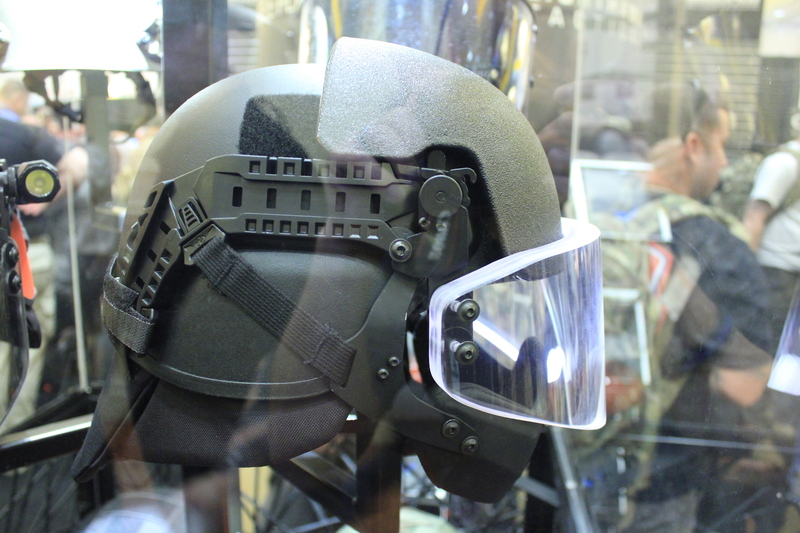 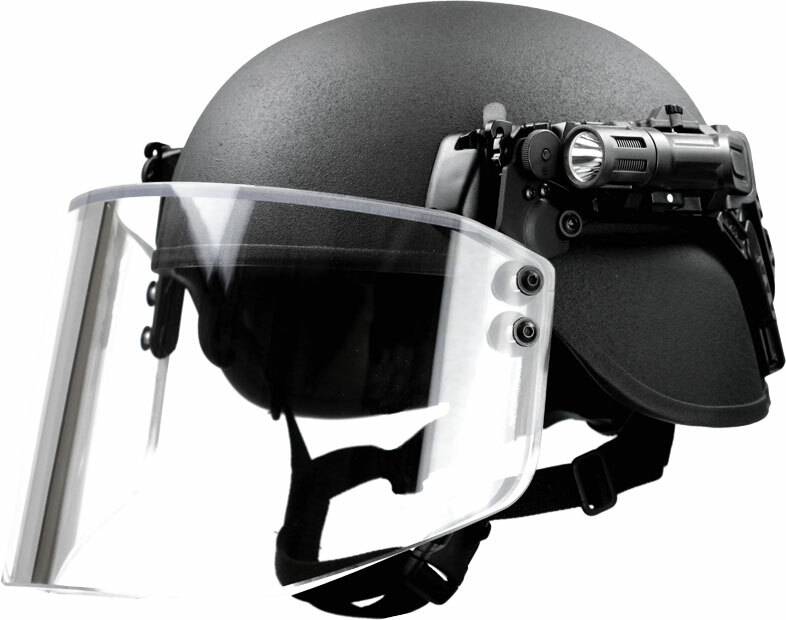 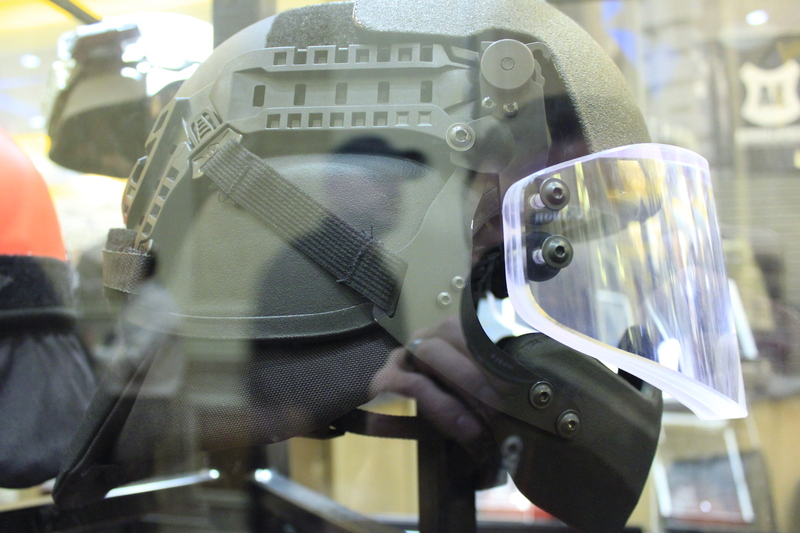 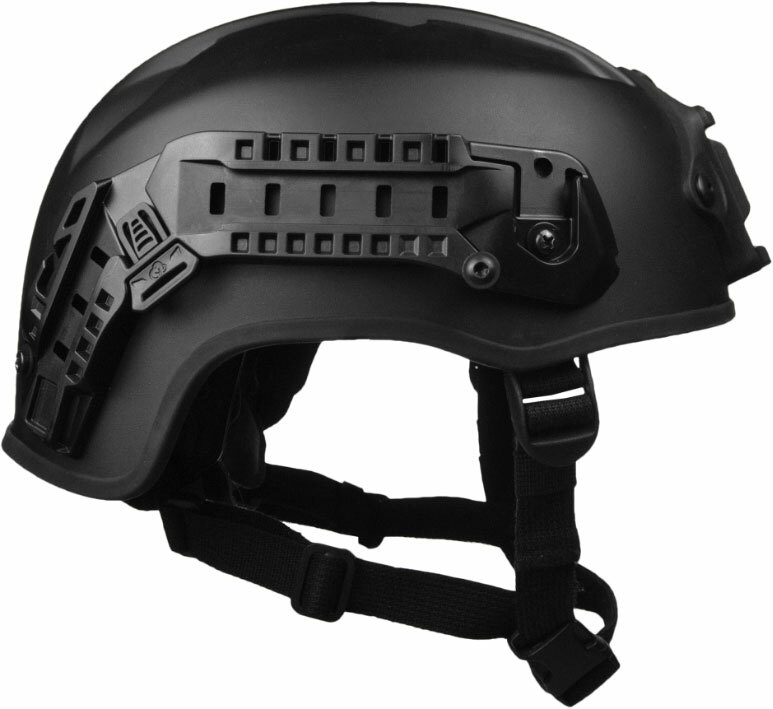 Our modular protective visors (Impact, Fragmentation, 9mm/44Mag) can be added/removed from the helmet in seconds without ever having to take off the helmet – always being protected. 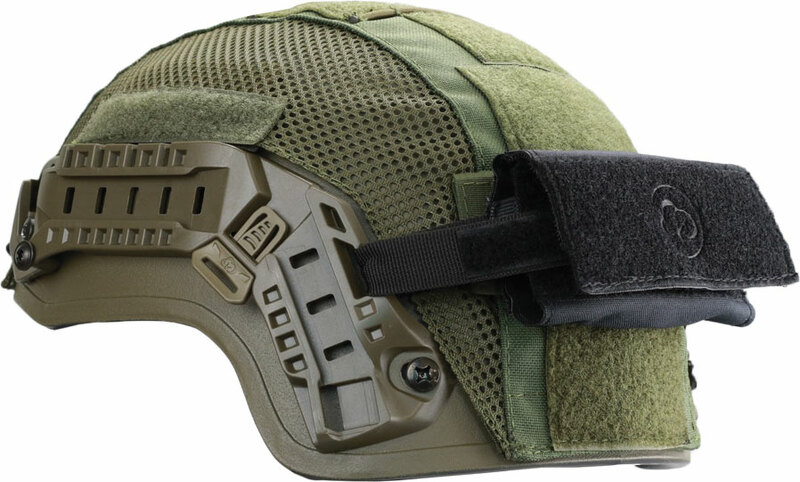 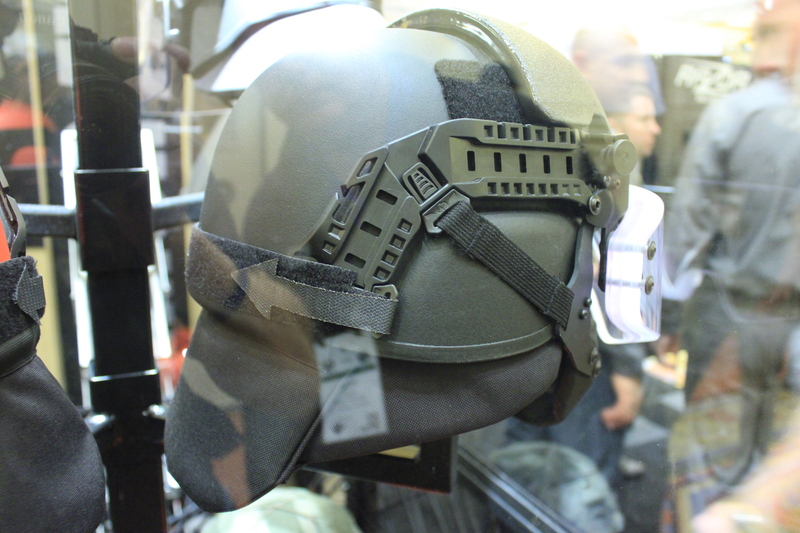 More recently we have increased the protective modular capabilities with our BAN-1/CAN-1 (Ballistic/Non-ballistic neck protection), BAM – 1/CAM-1 (Ballistic/Non-ballistic mandible/Chin guard and our non-ballistic visors with the rubbers seal.